Ram Charan and NTR were shooting for their film in Gujarat from the last few days. 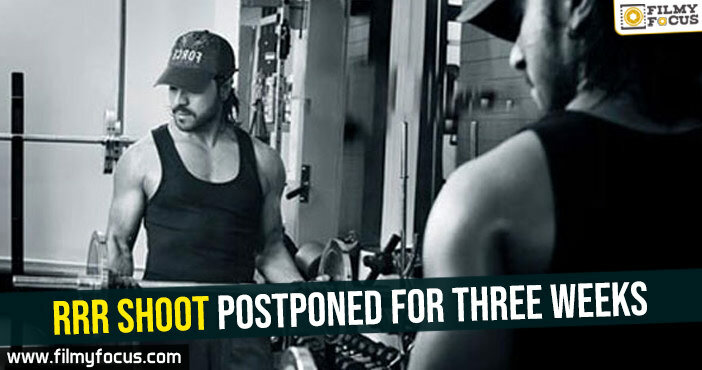 But unexpectedly, the shoot has been stopped all off a sudden as Ram Charan injured his leg. 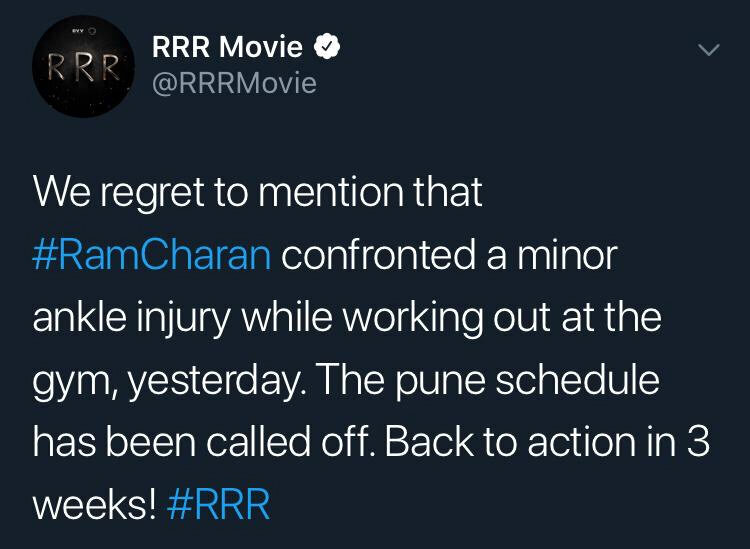 While shooting for a big action sequence, Charan was working hard on his body and due to this, he sustained a major injury which led to the calling off the shoot. Now, the unit will take a three-day break and will get back to sets again. 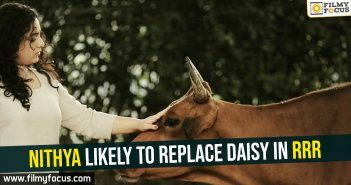 NTR and his dates have been wasted but the makers had no choice but to stop the shoot. Rajamouli seeks this man’s help for #RRR!